SeaDrift Media Productions (SMP) produces and markets a variety of film and other media created by founders, Robert Bornn and Laura Worth. 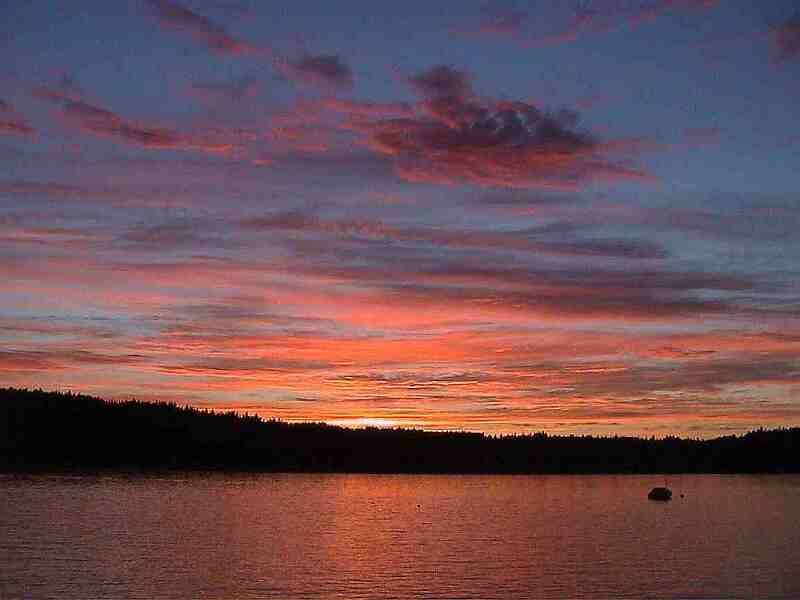 Through various media our mission is to entertain while inspiring awe, curiosity, and creativity. Our Ebb and Flow series is a film trilogy that focuses attention on a positive experience of natural wonders with neither cloying "Disney-ism" nor unrelenting cynicism. Our films offer fresh, artistic alternatives to the gratuitous violence seen in typical "savage nature" documentaries and other films. 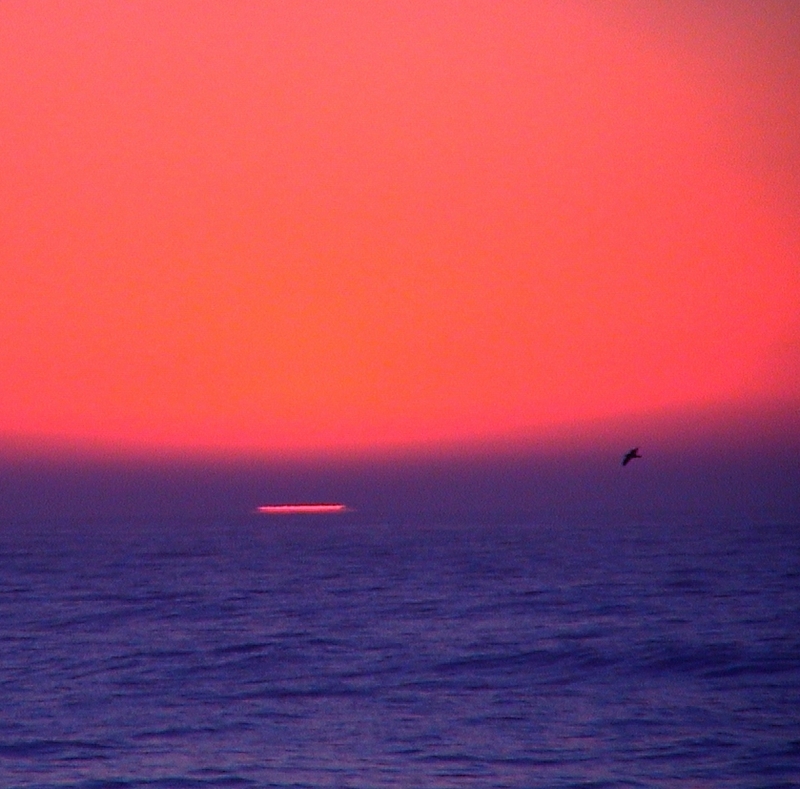 Each film in the Ebb and Flow trilogy offers an evocative perspective on nature. SeaDrift Media Productions released Ocean's Edge - Spirit's Journey, the first film in its trilogy Ebb and Flow series, in 2004. 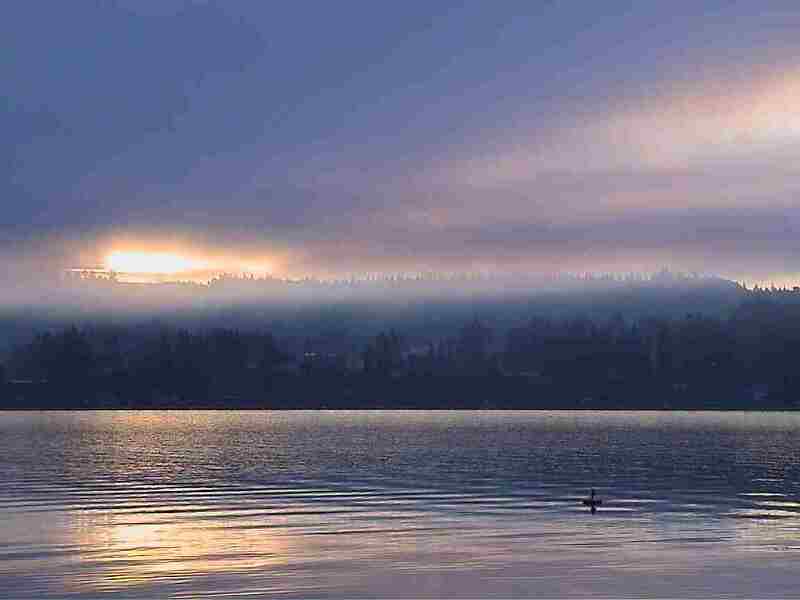 A second film in the series, Here and Now: Vashon-Maury Island, was released in 2005. Bird Dreams, the final film in the trilogy was released in 2008. The movie, Bird Dreams and sound tracks to Oceans's Edge and Here and Now are available for free download. SMP also markets Pangaea: Old World, New Visions, by DIAJ (Drummers in a Jam), featuring Ma Boukaka, Robert Bornn, and Laura Worth. 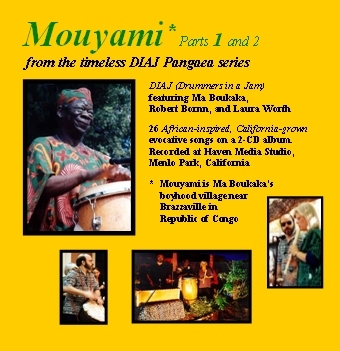 In 2009 Mouyami was released to honor Ma Boukaka. 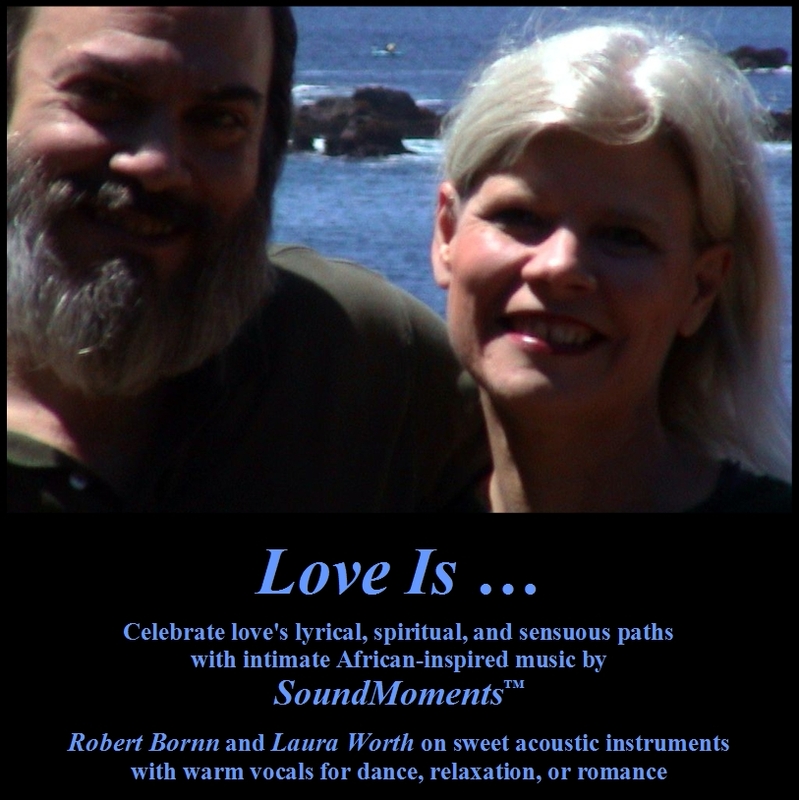 In 2012 SMP released Love Is... featuring Robert Bornn and Laura Worth as Sound Moments and in 2013 SMP released Inhale! 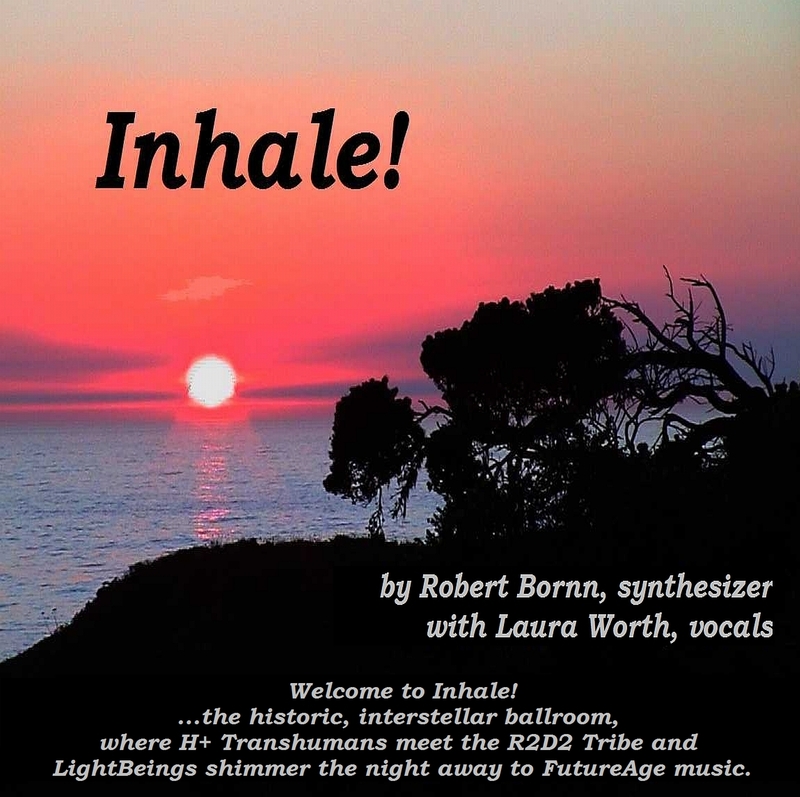 by Robert Bornn and Laura Worth. They are currently in post production for the album, Chill! In 2017 Mr. Bornn launched InsculptaGlass, his Etsy gallery to market his borosilicate glass art miniatures at https://www.etsy.com/shop/InsculptaGlass. music and rhythm jam circles with SoundMoments Duo. African-inspired drum and percussion classes with Robert. SMP sponsors SeaDrift Memories to create customized, digital family heirlooms. For free updates about our new releases, classes, and services, please send an email to laura@seadriftmedia.com. Copyright © 2007-2017 by Robert Bornn and Laura Worth. All rights reserved. Photos 1, 5, 7, 8, 9, 10, 11, 12, and 13 by R. Bornn. Images 3 and 4 by J. Fisher. Image 6 by S. Marthe. Image 2 is a painting by Eliza Thomas for DIAJ.